Many severe to profound hearing losses can be treated very successfully with hearing aids. There are people though who have such extensive damage to their hearing that speech nerves are unable to fire, even when a hearing aid provides them with adequate amplification. This is where cochlear implants can help. Generally speaking if you understand less than 50% of speech, even with good quality, correctly chosen and fitted hearing aids, then a cochlear implant is recommended. Before we jump the gun though, many problems associated with poor speech clarity or understanding while wearing hearing aids can be associated with poor quality or incorrectly fitted or chosen hearing aids than actual severe cochlear damage. But if we have ruled out the above, a cochlear implant may be your next step. A cochlear implant works by using electrical impulses to activate the nerves of the inner ear directly. An electrode is surgically implanted into the inner ear and a digital speech processor is either worn on the ear, back of the head or in a pocket. The speech processor picks up the sound and converts it to an electrical signal. The electrode then electrically stimulates the nerve in the inner ear associated with the sound picked up by the processor. 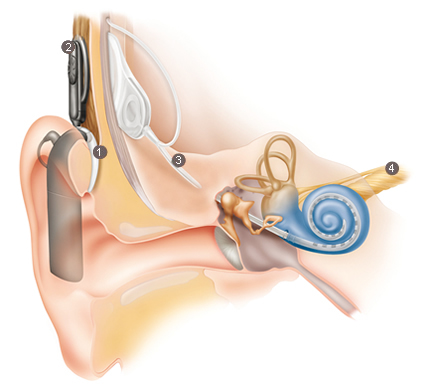 What features do cochlear implants have? 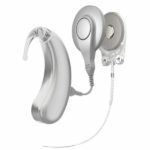 Like hearing aids there are several brands of cochlear implants and each have their own unique advantages and disadvantages. Clarity can provide any brand to ensure we match you need with the cochlear implant that is best for your hearing outcome. The public hospital system in Queensland can cover all costs of a cochlear if the recipient meets Queensland Health’s Cochlear Implant candidacy criteria. Private health insurance can cover the full cost of the implant and processor and Medicare covers a portion of the surgery and audiological consultation. Most cochlear implant providers charge a gap which can be anywhere up to $10,000 for audiological services. ENT surgeons and anaesthetists may also charge extra fees on top of the Medicare benefit. At Clarity however, you can receive cochlear implants for little to no out of pockets. Grant Collins, principal audiologist and owner of Clarity Hearing Solutions, believes that the ability to hear is paramount to having an enjoyable and fulfilled life. 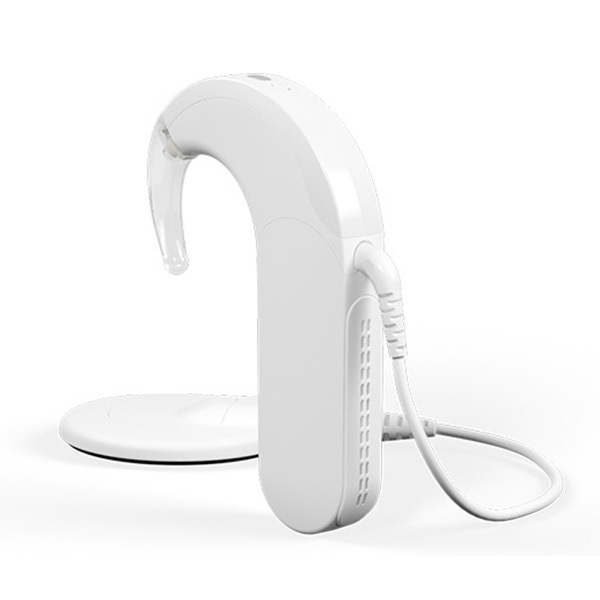 That’s why Clarity has structured their pricing model for cochlear implants using a combination of Medicare rebates and some private health rebates. Read more about our cochlear and implant pricing here. Who does cochlear implants in Queensland? 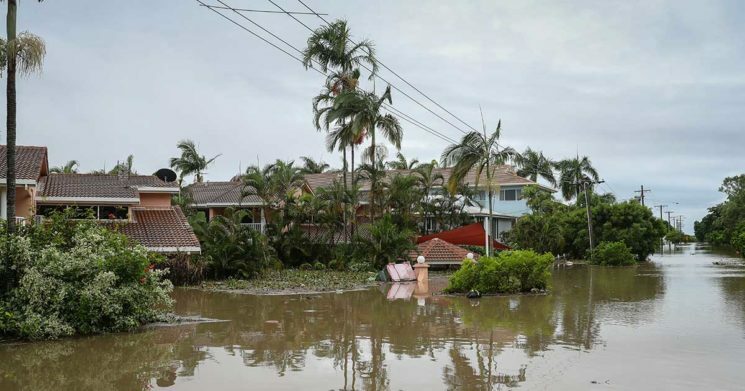 Clarity Hearing Solutions have over 30 clinics throughout Queensland including clinics in regional and remote Queensland. In the past you have had to travel to Brisbane for your implant surgery and then back every few weeks for your implant switch-on and mapping. Clarity now brings that expertise to all our clinics. You will still need to go to a major centre for the initial implant surgery, but there may be travel subsidies available. Clarity can assist with that. Clarity work with implant surgeons in Brisbane, Townsville, Mackay and the Gold Coast. 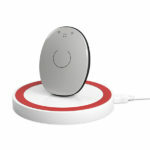 After your surgery, mapping and switch-on of your device can be done locally. You won’t need to travel multiple times if you don’t happen to live in one of these major centres. After your surgery however, mapping and switch-on of your device can be done locally. You won’t need to travel multiple times if you don’t happen to live in one of these major centres. Everyone will benefit differently from their implant, but below are some of the experiences implant recipients have found. Adults can benefit immediately and will see continuous improvement for about three months after initial tuning sessions. You will continue to get improvement but that improvement will be slower. Remember, you have to train your brain to ‘hear’ in a different way. Some implant recipients say their hearing improves for several years. Your perception of loud, medium and soft sounds improves. Different sounds, such as footsteps, car doors slamming, trains, ringtones, dogs, clocks ticking and so on are deciphered much better. Leave lip-reading behind. Many say they don’t need to try and lip-read anymore to fully understand what is being said. At the very least your cochlear implant will help you lip-read. Watch TV more easily, especially when they can also see the speaker’s face. However, listening to the radio is often more difficult as there are no visual cues available. Make phone calls again. Recognise and understand familiar voices over the phone. 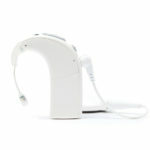 Due to the nature of cochlear implants not every recipient will get this benefit. Call today on 1300 252 748 or make an appointment using the button below to discuss how implants can help you… or read on for more cochlear implant information. While Australian-based Cochlear are known for the pioneering role they had in developing cochlear implant technology there are many other providers of implant technology. Clarity are able to provide technology and devices from all of these to allow you the selection of device required for your hearing loss. 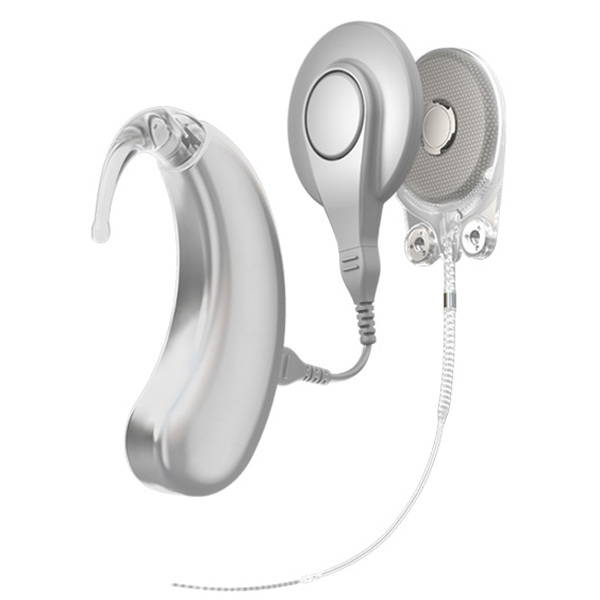 The manufacturers we work with and their cochlear implant solutions are listed below. 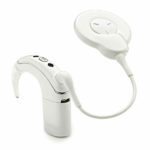 Advanced Bionics (AB) was established in 1993 and in 2009 became a subsidiary of the Sonova Group (Phonak and Unitron). 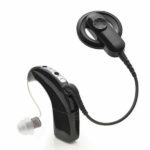 AB produce several cochlear products. 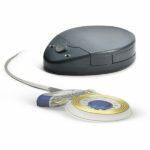 Cochlear Limited is the originator of cochlear implant technology. 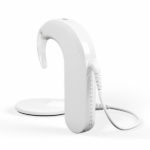 Cochlear Ltd was created in 1981 with funding from the Australian Government to commercially the technology and procedures developed by Dr Graeme Clark. 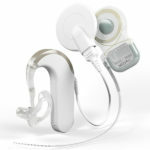 Cochlear Ltd now have several hearing solutions available including their pioneering cochlear implant technology. The Nucleus 7 is the latest implant technology to be released by Cochlear. It features the first sound processor Made for iPhone. 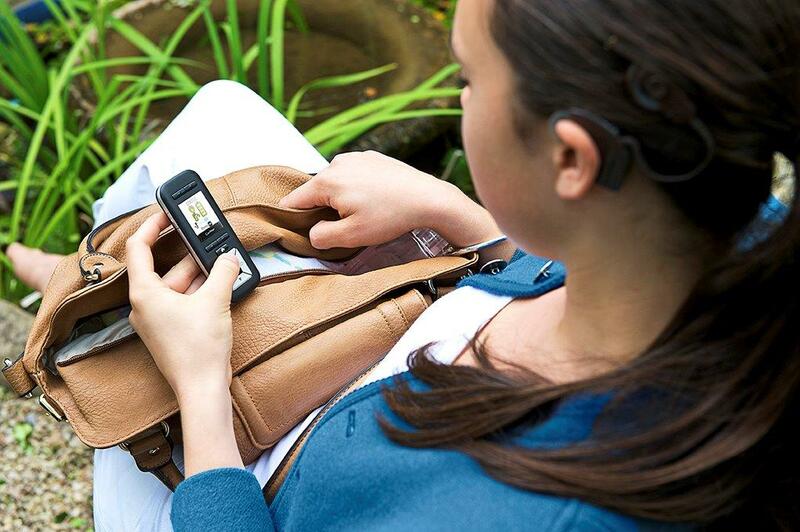 Stream to both ears with a processor and compatible hearing aid direct from your iPhone. 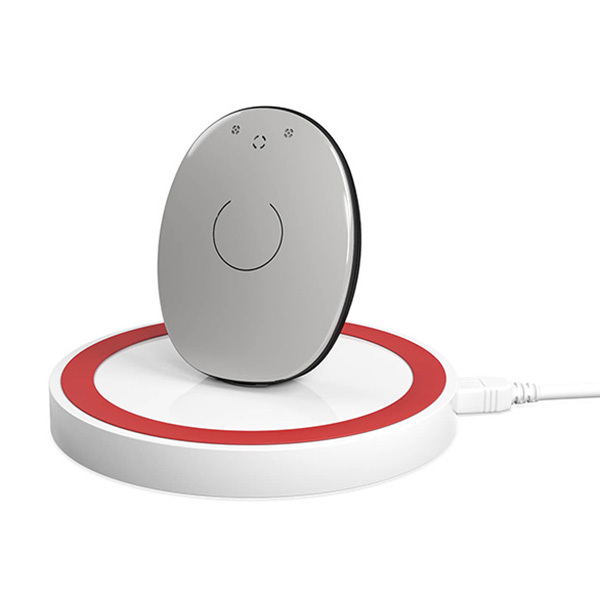 The Nucleus 6 sound processor is the current BTE sound processor from Cochlear. It is compatible with all Nucleus implants. This is an off the ear, very discreet processor that uses the Nucleus 6 chip. Nothing over the ear, just a small device hidden away in your hair. 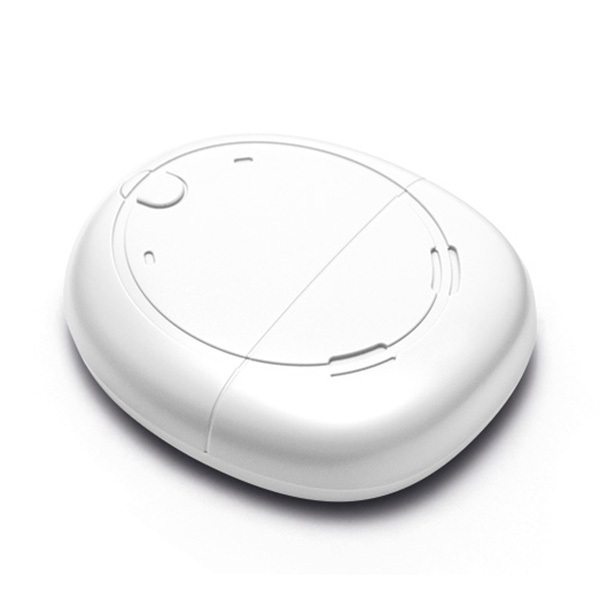 The Kanso cochlear implant sound processor is designed to fit snugly against your head for comfort and security. It’s so small you can forget it’s there. 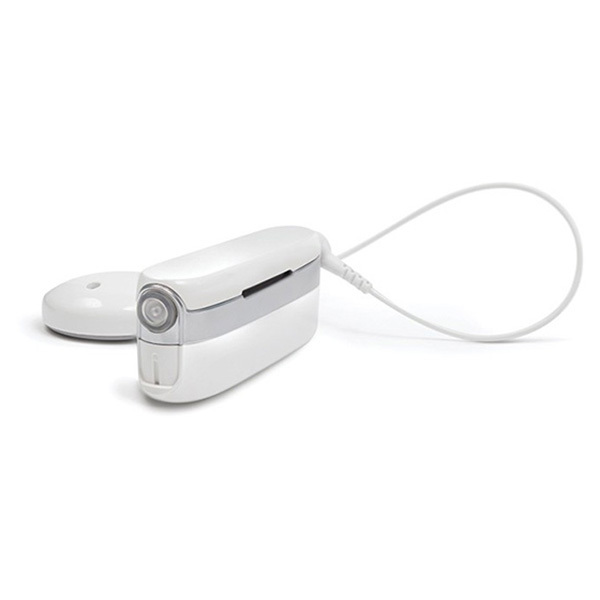 The Kanso uses the Nucleus 6 sound processing technology. An all-in-one sound processor design, with the world’s only fully integrated processing chip ensures synchronised electric and acoustic signals for a seamless hearing experience. Founded in 1990 MED-EL is based in Austria and is still a private company. MED-EL was founded by Ingeborg and Erwin Hochmair after they developed the first passive single-channel cochlear implant, which was implanted in 1977. 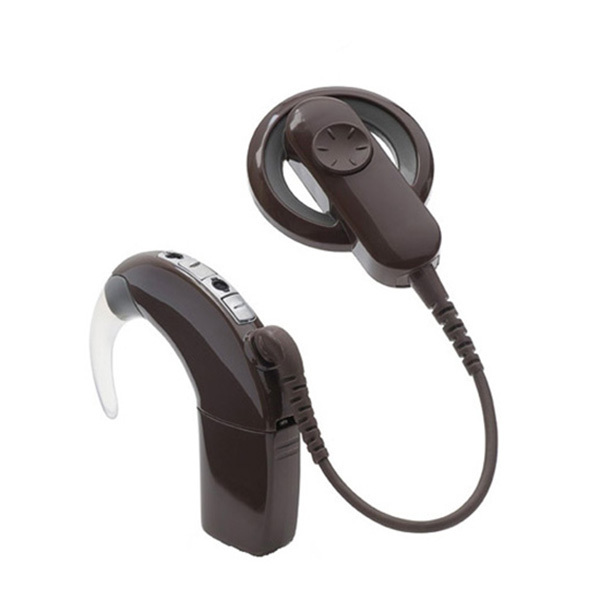 MED-EL provide a range of hearing loss solutions. In the cochlear implant sector they provide the following devices. The Sonnet EAS is MED-EL’s hybrid implant and hearing aid technology allowing treatment of a wider range of hearing loss in one solution. Oticon is a Danish hearing solutions company and was founded in 1904 by Hans Demant, whose wife suffered from hearing loss. 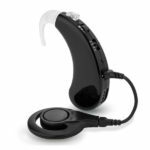 It is now a subsidiary of William Demant, a hearing aid and personal sound conglomerate whose brands include Oticon, Bernafon, Sonic Innovations, Neurelec and Oticon Medical. Oticon Medical provides the following cochlear implant technology. How do I get a cochlear implant? 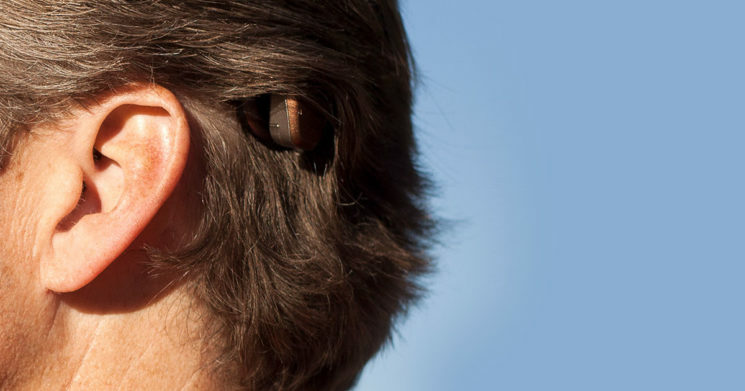 If you are considering cochlear implants to address severe or profound hearing loss the next step is to make an appointment with Clarity to discuss your options and how to determine your suitability. You will need to see an ENT (Ear, Nose, Throat specialist) to ensure you are physically suited to cochlear implants. We can assist you in finding an ENT when you are ready for that step as well. Once we have determined your suitability then it’s just a matter of scheduling the initial implant surgery, the initial switch-on and ongoing mapping and rehabilitation. If you’d like to arrange a cochlear implant discussion, contact us today and we’ll arrange it for a time that suits you. Call today on 1300 252 748 or make an appointment using the button below to discuss how implants can help you.